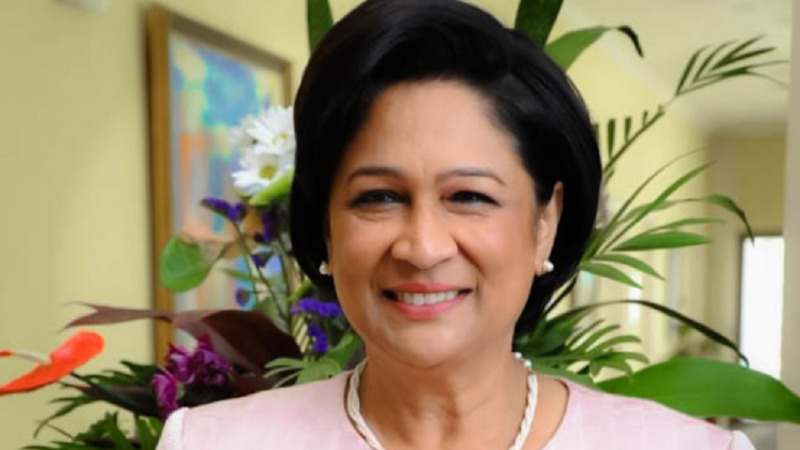 Opposition Leader Kamla Persad-Bissessar said the recent injunction granted by the Industrial Court, which halted the Petrotrin board from issuing severance letters to workers, was a 'victory' for the Oilfield Workers' Trade Union (OWTU). Persad-Bissessar said government must now engage in discussions with the OWTU in 'good faith and in the best interest of all stakeholders'. "The Court’s ruling further exposes the repressive, exploitative and anti-worker stance of the Rowley regime and its disdain for proper industrial relations practice, including appropriate grievance procedures." 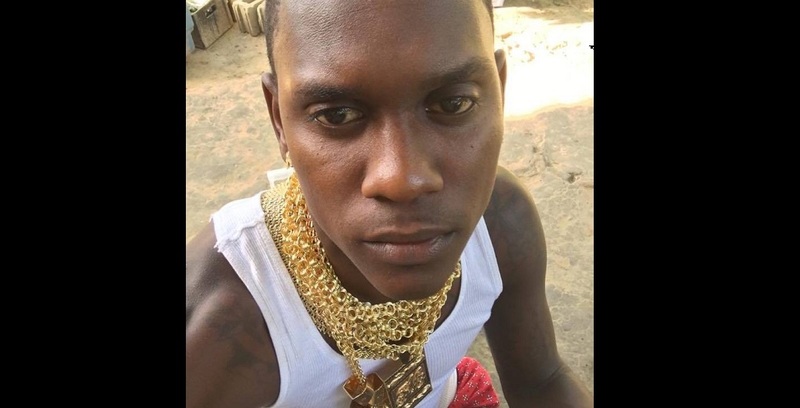 "I applaud the victorious Petrotrin workers and their representative trade union, OWTU, on their courage and determination to challenge this oppressive PNM Government." "The Industrial Court’s judgment also corroborates statements I made in my response to the 2018-19 national Budget last Friday. I stressed then that the issuance of termination letters to employees of Petrotrin while the injunction matter was being heard before the court was contemptuous," she said. Persad-Bissessar also slammed government's 'arrogance and high-handedness', saying it breached the Memorandum of Agreement which was signed with trade unions. "The Rowley regime’s flagrant breach of the standing Memorandum of Agreement with the OWTU is typical of its arrogance and high-handedness." "The Opposition calls on the Government to honour the MOA and to engage in discussions with OWTU in good faith and in the best interest of all stakeholders." "Further, the Opposition calls on the Government to immediately stop any private negotiations with workers in an attempt to undermine the court's ruling," she said. 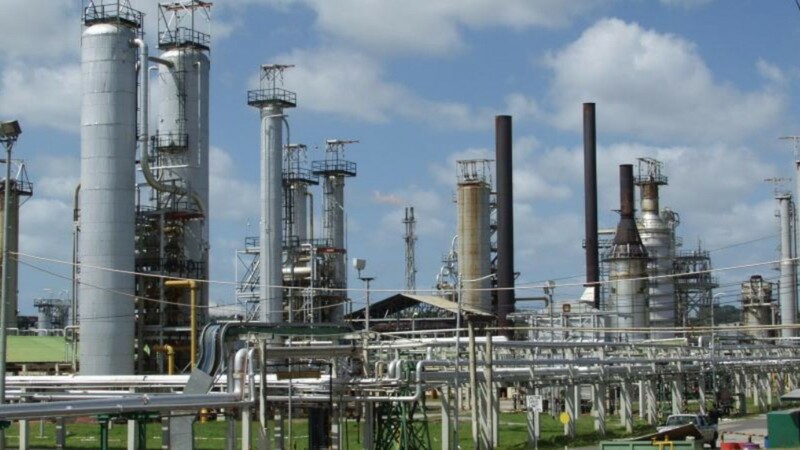 Persad-Bissessar said that the Oppositiontrusts that the victory for Petrotrin workers will lead to fruitful stakeholder dialogue to ensure the company's survival. "The Opposition trusts that this victory for workers of Petrotrin will lead to fruitful stakeholder dialogue, aimed at ensuring that the energy company is kept functioning and made viable and sustainable in the interests of all citizens of Trinidad and Tobago," she said.